Democratic Congressman Lou Correa is making waves by backing a Republican in a hotly contested campaign for Fourth District County Supervisor. The move raises questions about a potential impact on the contest for the 39th Congressional District. 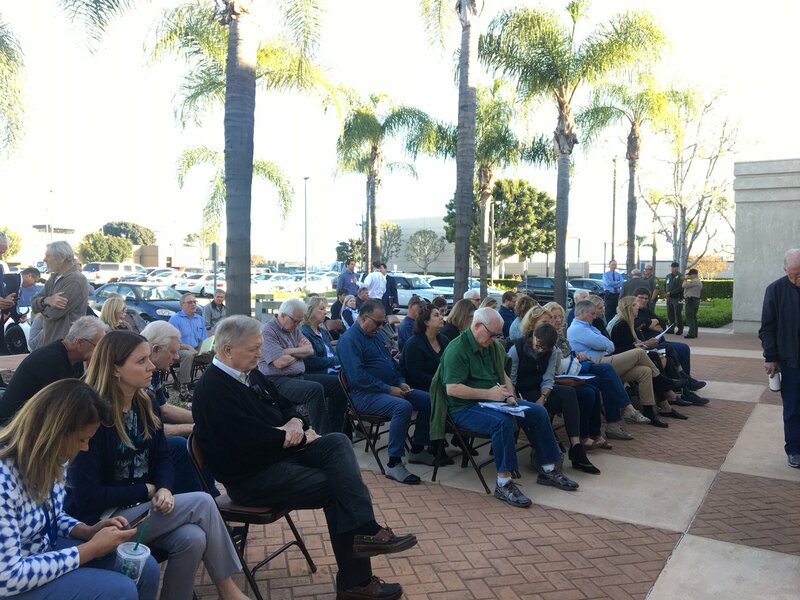 As moves to district-based elections promise to transform the electoral landscapes of several large Orange County jurisdictions, demographer and Democratic operative Claudio Gallegos has emerged as a central, and at times, controversial figure. Did Lou Correa play a leadership role in getting district elections into Anaheim? Ada Briceño disputes Correa’s election mailers saying he was a no-show on the issue.